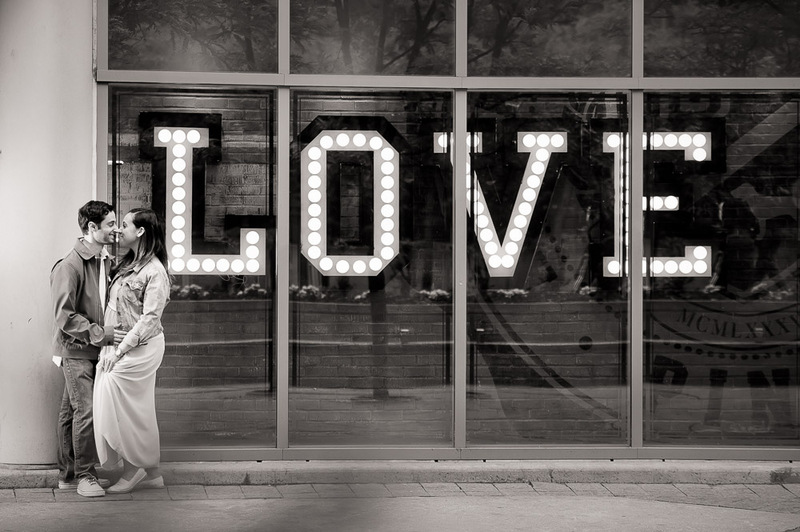 Last week we had the pleasure of photographing Stephanie and Jeffrey's engagement session in beautiful downtown Toronto. Since Jeffrey had originally proposed at Yonge-Dundas Square, the plan was to use this part of the city that is so special to them. We met at Old City Hall which is right around the corner and wandered around the neighbourhood using small parks, old architecture, parts of the Eaton Centre and we ended at the new City Hall which has so many awesome features. Even though the sun insisted on hiding most of the engagement session, it was the warmth and energy from Stephanie and Jeffrey that lit up their pictures and gave us all the light we needed. 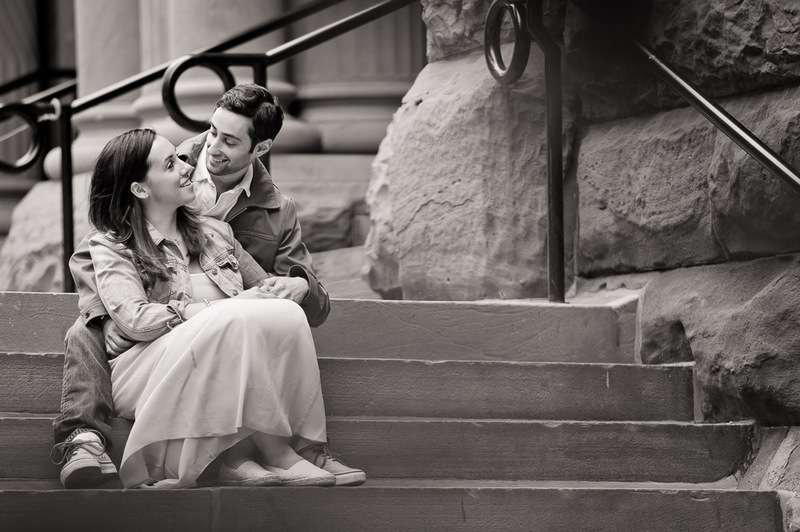 We can't wait until their big day coming up this summer!